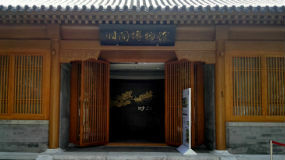 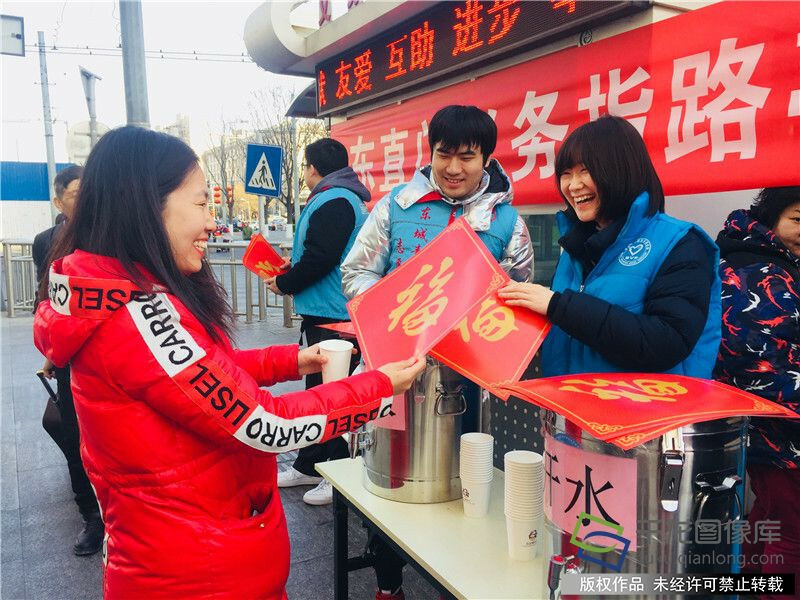 A voluntary service theme event was held by the Dongzhimen Subdistrict of Dongcheng District of Beijing on the afternoon of January 23, 2019. 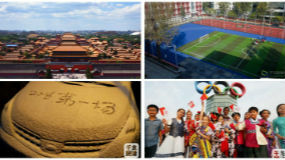 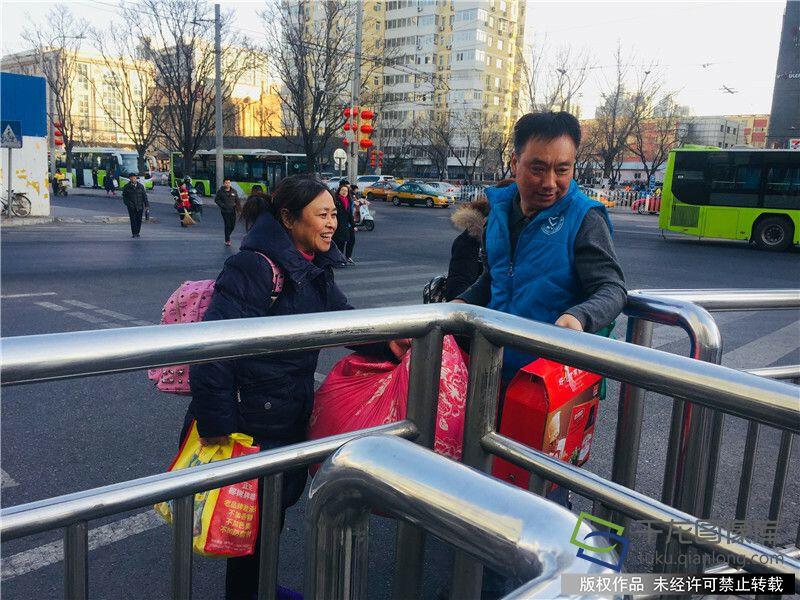 This year, the Spring Festival travel rush started on January 21, and migrant workers began to travel back to their hometowns for a holiday family reunion. 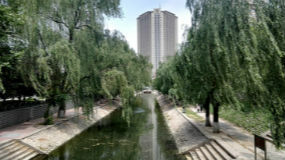 So the subdistrict organized volunteers and youths of enterprises to provide services for the migrant workers on their way home. 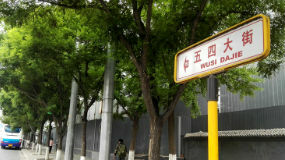 At the south square of the Dongzhimen transportation hub, volunteers in “blue vests” provided the services such as giving directions and handling baggage for the migrant workers. 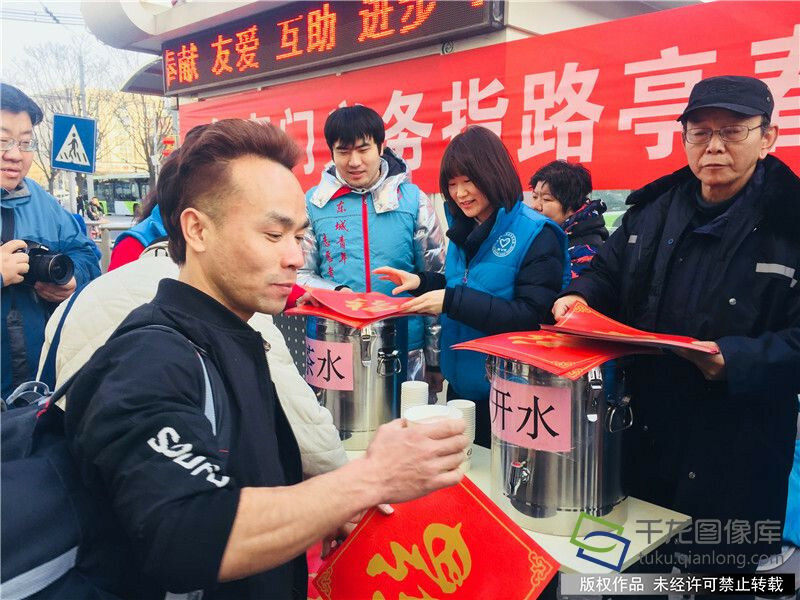 Warm and practical supplies like boiled water and tissues were offered to the migrant workers in need and the Chinese character Fu, a New Year blessing, was sent to them as well.